Winter is here! 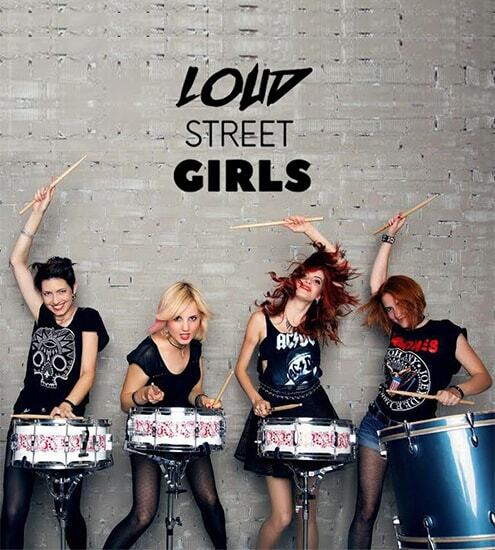 And is our exclusively curated set of bands and performance options to add a touch of class in your events. We bring to you not just class acts but we serve you with a complete experience with live music to get your party started. 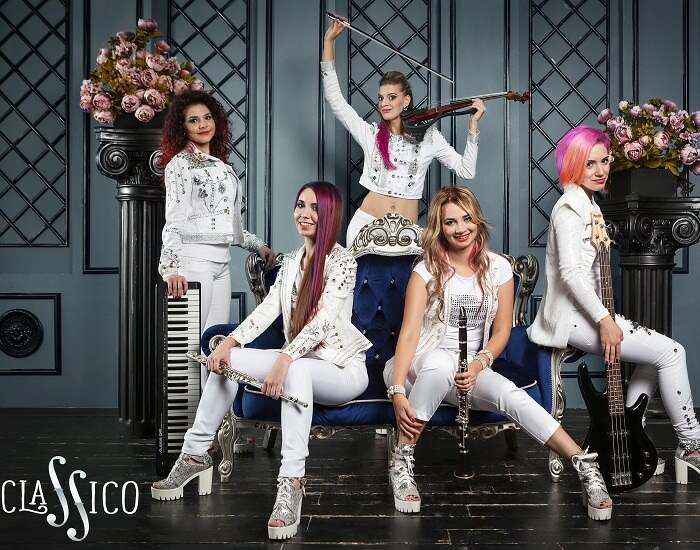 Feminine yet classy, classico is a musical group of 5 extremely talented individuals who are known to dazzle the crowd with their thumping music and lively performances. Each member is a crucial ingredient in their musical venture which ranges from saxophone and keyboards to violins and flute, all of which is held together with a power packed performance. 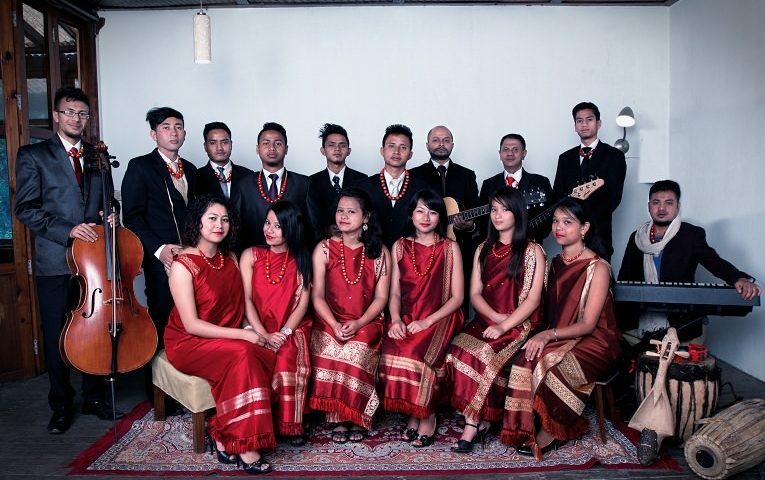 This Indian fusion band of 15, wonderfully talented individuals, out of which 10 are singers and 5 are instrumentalists, brings to your event, a set of soulful music from Shillong. Their unique style is a reminder of their ethnic roots which is a soothing combination of Indian instruments, traditional folk music and bass guitar. What holds the entire performance together are the talented set of male and female choir who bring a taste of Himalayas to your event. known and loved all over the world for their power packed performances, this band of 4 girls will take the audience by a storm. they are incredibly talented and will cater to music from bollywood to samurai and western, which has made them one of the most sought after groups in various social events. they are a wonderful combination of beauty, brains, talent which adds a lot of color and vibrancy to your event. Having performed over 500 shows in India and known for their high energy performances, this captivating musical trio group offers a visually enchanting and audibly mesmerizing works of art. Their enthusiastic stage performances combined with awe inspiring visual representations against a backdrop of classical, contemporary and bollywood music will fill your social event with vibrancy and a unique sense of charisma.